Cognitive-behavioral therapy using the techniques of exposure and response prevention has helped countless individuals with obsessive-compulsive disorder (OCD) overcome debilitating symptoms and live fuller, more satisfying lives. 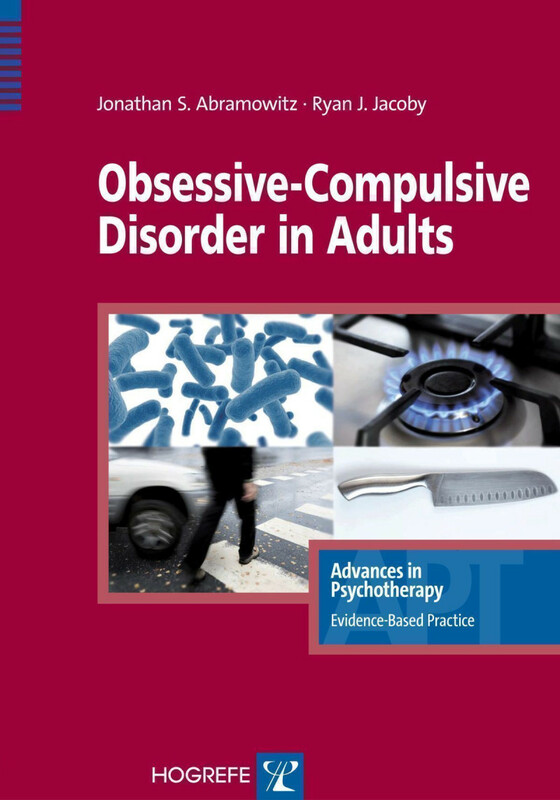 This volume opens with an overview of the diagnosis and assessment of OCD in adults and delineates an evidence-based conceptual framework for understanding the development, maintenance, and treatment of obsessions and compulsions. The core of the book that follows is a highly practical treatment manual, based on decades of scientific research and clinical refinement, packed with helpful clinical pearls, therapist-patient dialogues, illustrative case vignettes, sample forms and handouts. State-of-the-art strategies for enhancing exposure therapy using inhibitory learning, ACT, and couples-based approaches are described. Readers are also equipped with skills for tailoring treatment to patients with different types of OCD symptoms (e.g., contamination, unacceptable thoughts, challenging presentations such as mental rituals) and for addressing common obstacles to treatment. The book is an essential resource for anyone providing services for individuals with anxiety disorders. “[T]his book is a wonderful new resource for mental health professionals to provide state-of-the-art treatment for individuals with OCD. "On the one hand, the book is highly concise, ideal for the clinician who wants a clear and direct access to all data relevant for successful treatment in the most parsimonious way. On the other hand, OCD is unique in its heterogeneous nature, and ... [t)he authors provide information on the various References symptoms and comorbidities accompanied by case vignettes to highlight important points and provide clinical examples." “This volume in the Advances in Psychotherapy series is a thorough guide to the effective diagnosis and empirically supported treatment for obsessive-compulsive disorder. The authors review the DSM-5 and ICD-10 diagnostic criteria, current theories and models, prevalence rates, and comorbidity, and provide a well-thought out examination of current treatments. "All of the books in this series are written for a wide range of mental health professionals, but psychologists and psychiatrists will benefit the most from the wealth of knowledge in this volume. Another wonderful feature of these books is their usefulness across clinical, research, and academic settings."